/ Congratulations to the Graduating Class of the 77th Command Officer's Development Course! 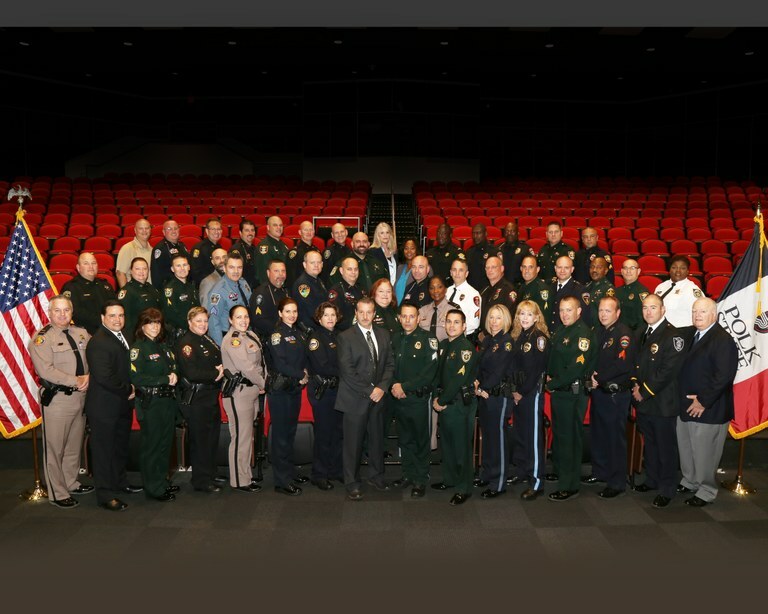 Congratulations to the members of the 77th Class of the Command Officer's Development Course in Winter Haven, FL! Today, 49 officers from 34 agencies in 6 states will be completing their course work and leaving as graduates of the 77th CODC! Thanks to all of our instructors, coordinators and participants for making the 77th another successful Command Officer's Development Course! We commend you on all your hard work and dedication!